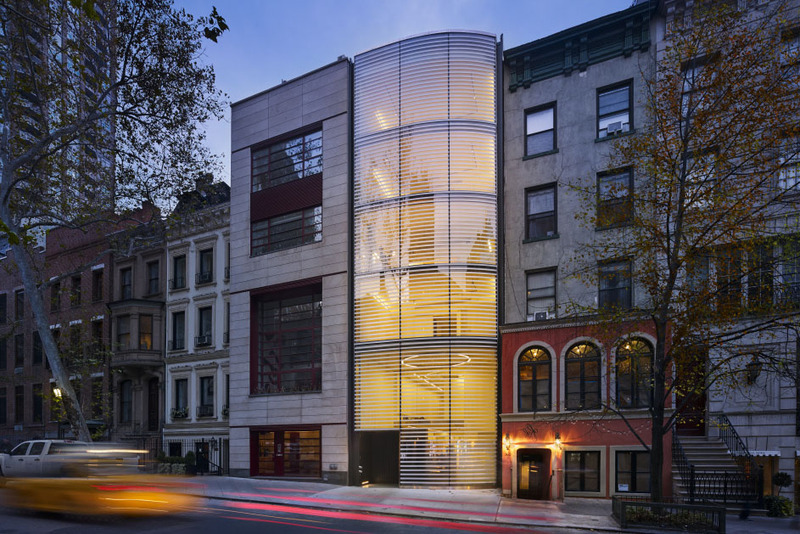 The townhouse at 162 East 64th Street in New York City is a seven story work of art by Uruguayan-born architect Rafael Viñoly. 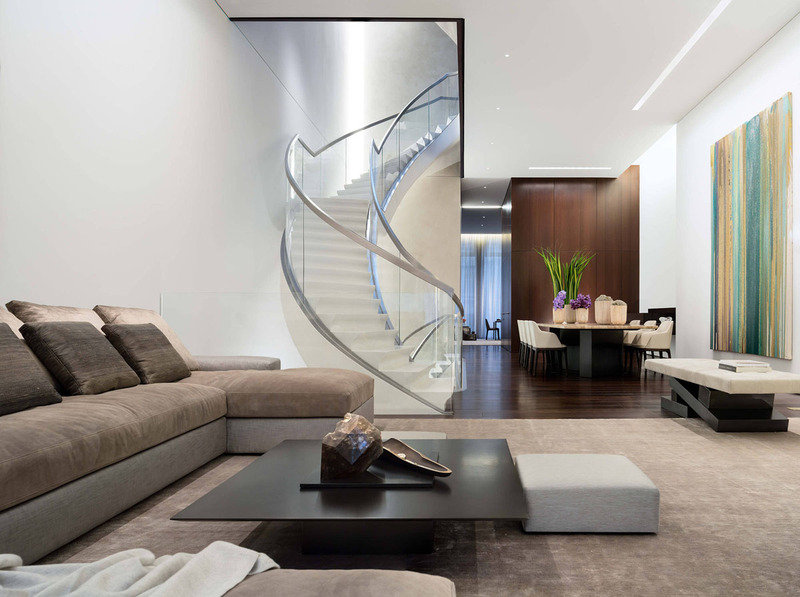 Meryl Streep’s River Lofts penthouse apartment in TriBeCa, New York City is an elegant home with a combination of a townhouse sensibility and a loft-like openness. 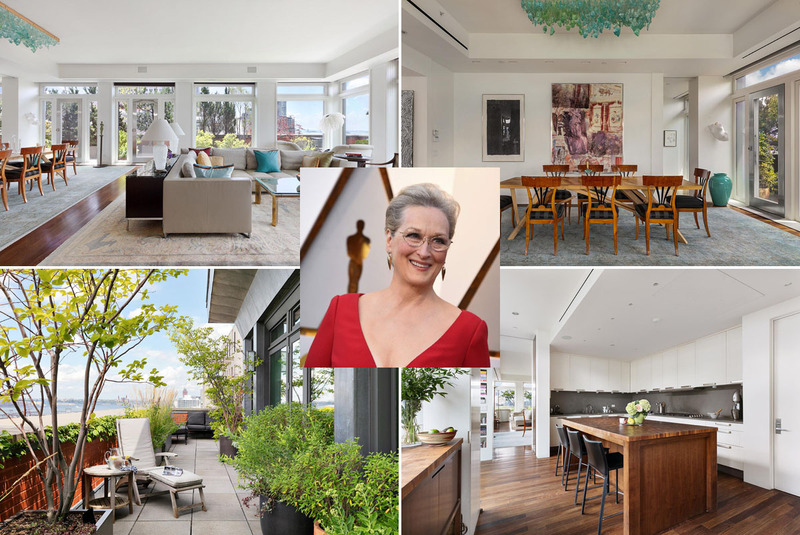 The Oscars winning actress purchased the apartment in 2006 for $10.13 million and is listing it for $24.6 million in 2018. 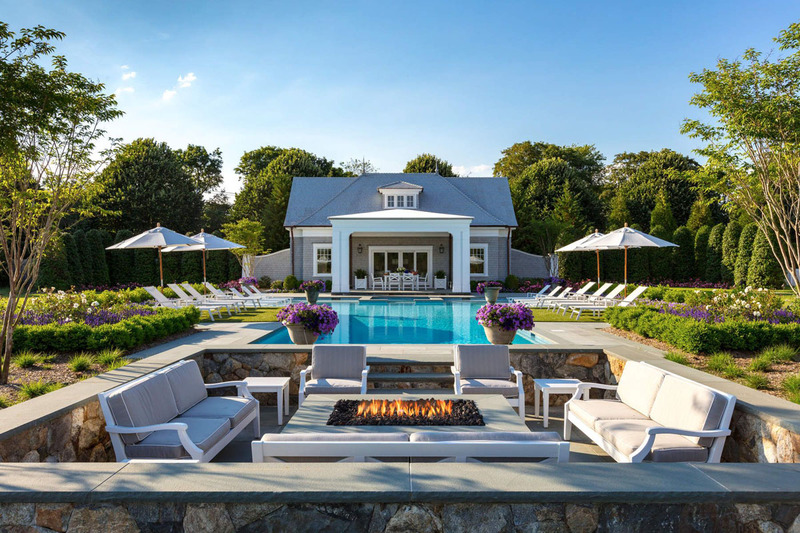 Set on 4 beautifully landscaped acres in Olde Towne estate in Southampton, New York, this luxury summer house was designed and constructed by Kean Development. 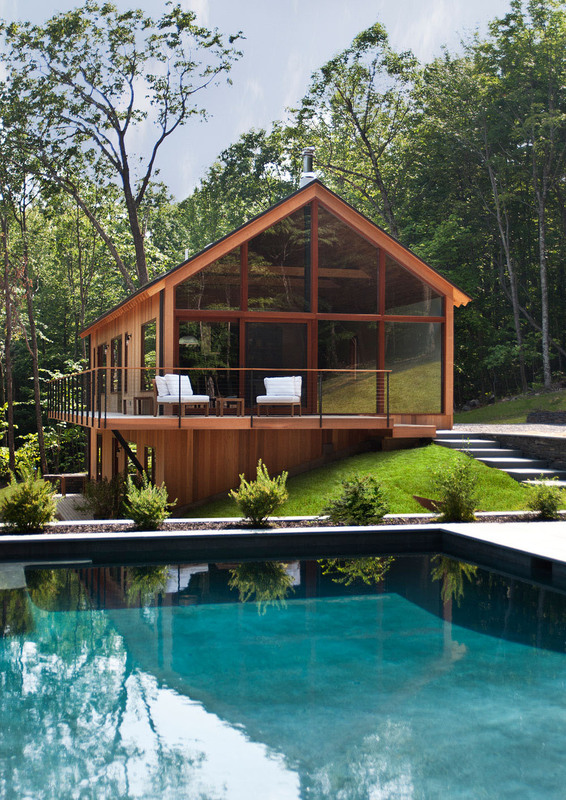 Set amidst forests and meadows in the Catskills region of upstate New York, this modern country home in Kerhonkson is part of the Hudson Woods development designed by Lang Architecture. 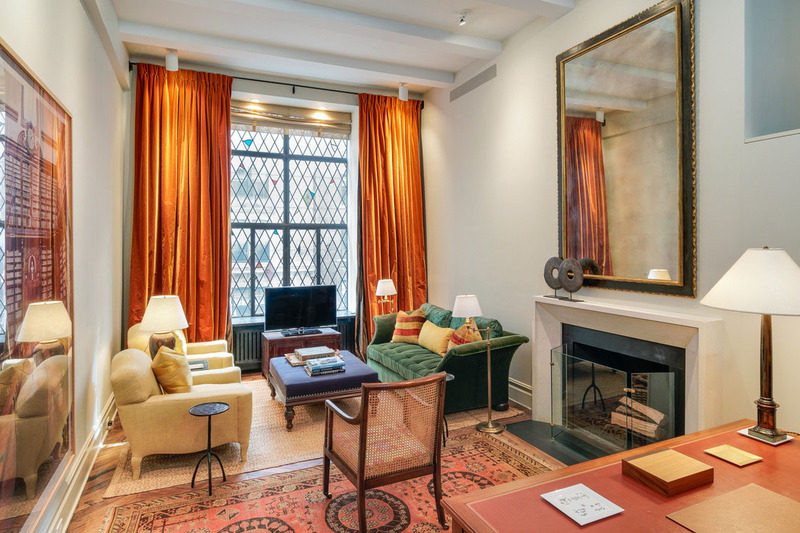 Food Network star Ina Garten, known as the Barefoot Contessa, is selling this charming pied-à-terre in New York City Upper East Side just steps from Central Park. The asking price is $1.9 million. 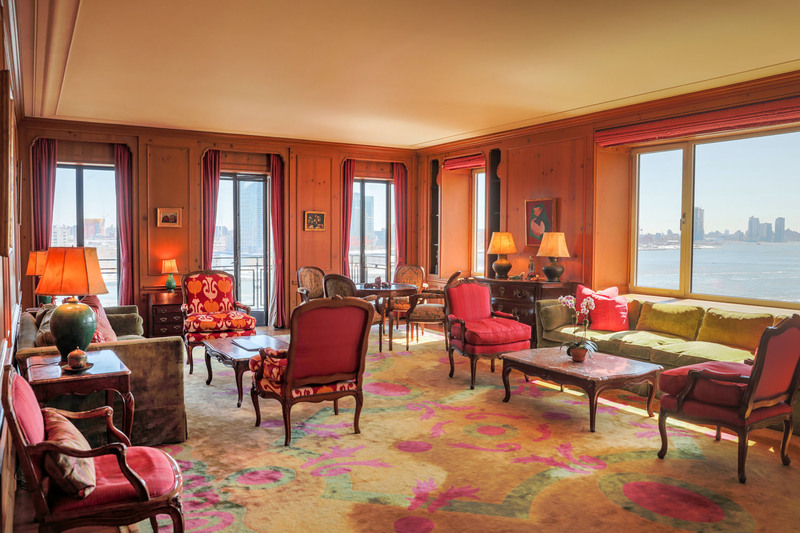 Legendary actress Greta Garbo lived a fiercely private life, and her East Side Manhattan apartment at the exclusive Campanile, at 450 East 52nd Street was her refuge from the public. The renovation of this 1960’s house in Amagansett, East Hampton, Long Island, New York preserved the skeleton of the house and the history.